Simple and Easy Freight Factoring. Start factoring your freight bills with Integra Funding Solutions. ORLANDO, FL. Taking effect just 3 months ago, revised federal hours-of-service (HOS) rules topped the list of concerns for 4,000 fleet executives and other industry stakeholders surveyed by the American Transportation Research Institute (ATRI). 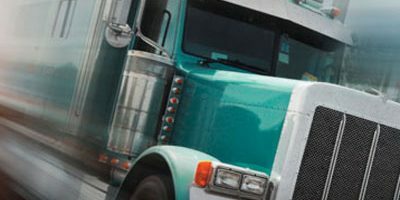 Released during the annual American Trucking Assns.’ annual management meeting, the survey identified the Federal Motor Carrier Safety Administration’s CSA program as the second most critical issue for trucking, followed by worry over the driver shortage and continued economic growth. By comparison, CSA ranked first in the 2012 ATRI survey, HOS second, the economy third and the driver shortage fourth. 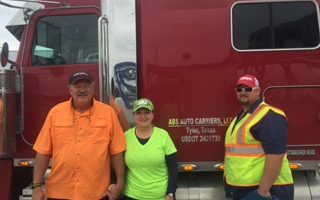 While the economy had placed in the top two slots in every earlier survey since 2009, its fourth place finish in 2013 was probably “due not to the economy falling in importance, but to the other three issues rising in concern,” said Steven Williams, CEO of Maverick USA and chairman of ATRI’s board of directors. The other seven issues making ATRI’s 2013 Top 10 list were the electronic data logging mandate, truck parking, driver retention, fuel supply and prices, infrastructure funding, and driver health/wellness. While rankings of the Top 10 shifted a bit from last year’s survey, all 10 issues identified in 2012 returned to this year’s list. 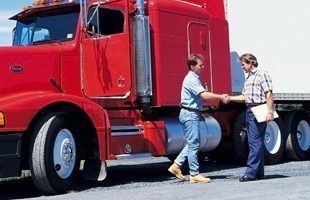 In addition to identifying the most serious challenges for U.S. fleets, ATRI asked respondents to rank their preferred industry responses to each. For HOS, the strategy preferred by 40% was “quantify the impacts of 2013 HOS changes on industry operations, productivity and safety.” The second most favored strategy was research into the use of fatigue management instead of HOS rules, and the third identified was advocating for more flexible sleeper berth rules.